CSM Certification in Calgary Located in the confluence of the Elbow River and the Bow River is the gorgeous Canadian city, Calgary. It is surrounded by prairies and foothills and has a population of over 1,214,800, making it Alberta province?s largest city and the 5th largest metropolitan in Canada. Be Prepared Calgary is a fast-developing city and its economy includes activity in financial services, energy, television, health and transportation. It prominently excels in the field of technology and tourism, giving you an opportunity at a promising career if you wish to reside in Calgary. 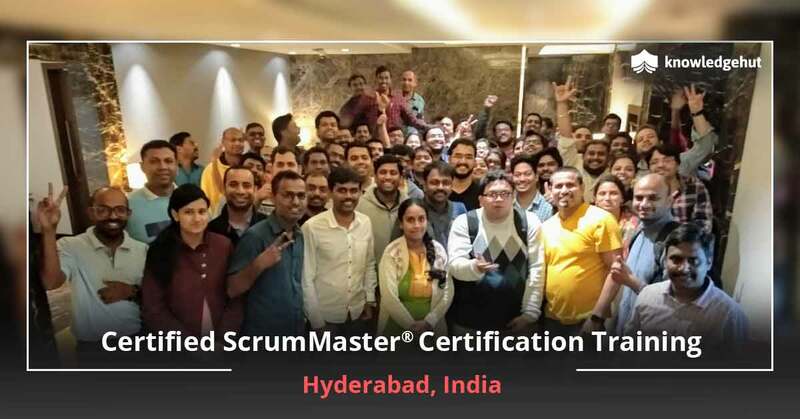 To help you land a position that will provide constant professional growth, it is essential to have undergone Certified Scrum Master training in Calgary, offered by KnowledgeHut at the best price. 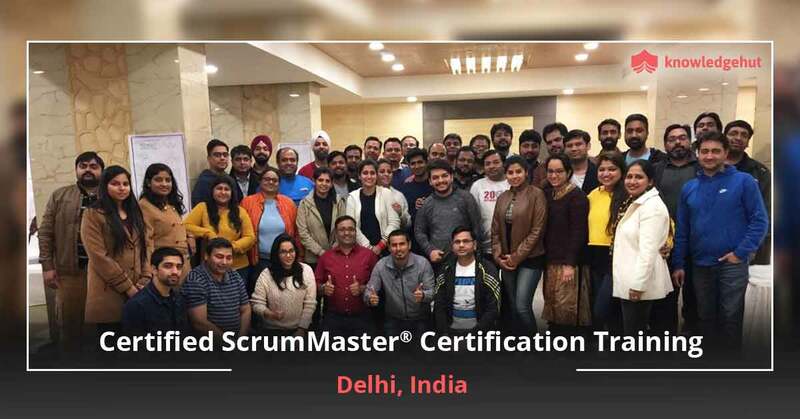 Donning the role of Scrum Master is quite rewarding and is also a valuable opportunity to play a major role in the team?s application of Scrum framework. 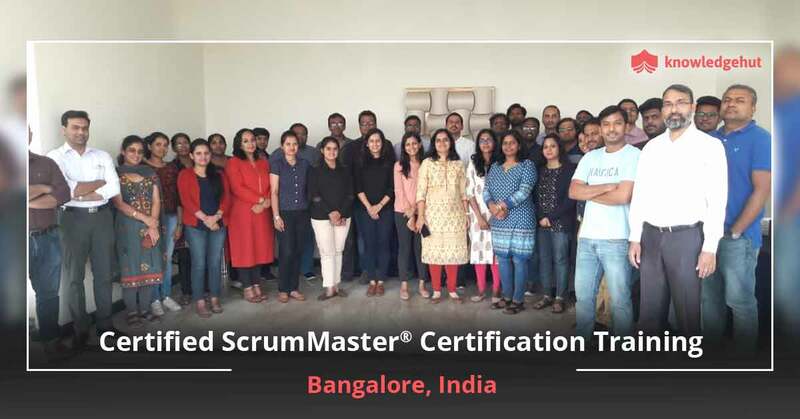 The CSM classes in Calgary help you understand the application of the values in smooth coordination with the product owner and the development team. 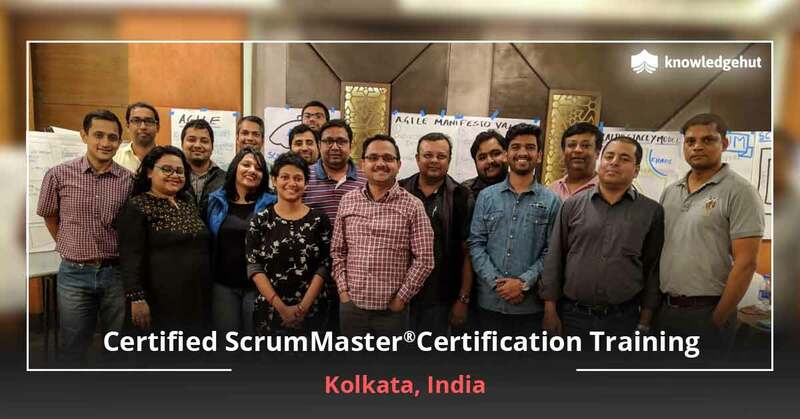 Online training in this concept is not available, as Scrum Alliance believes that the depth of learning required cannot be imparted in a virtual environment. A New Alternative Undergoing CSM training in Calgary and taking up the exam after the training is an opportunity to help software development and product teams to adapt to business need changes on a regular basis. 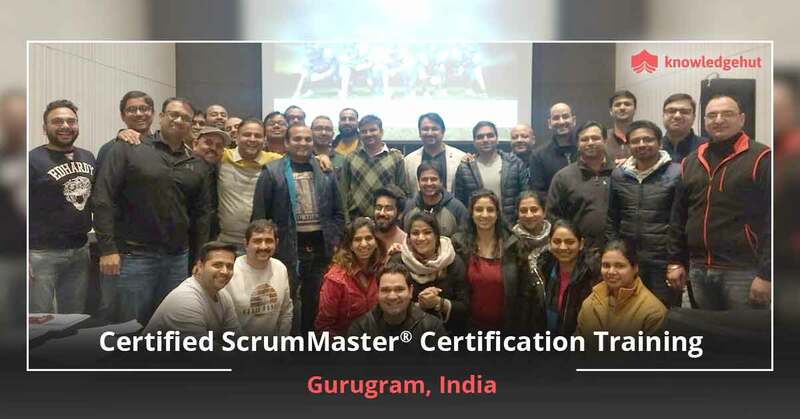 Certified scrum master course in Calgary assists teams to come up with new approaches that will accommodate the changing constraints and priorities without losing progress and momentum. 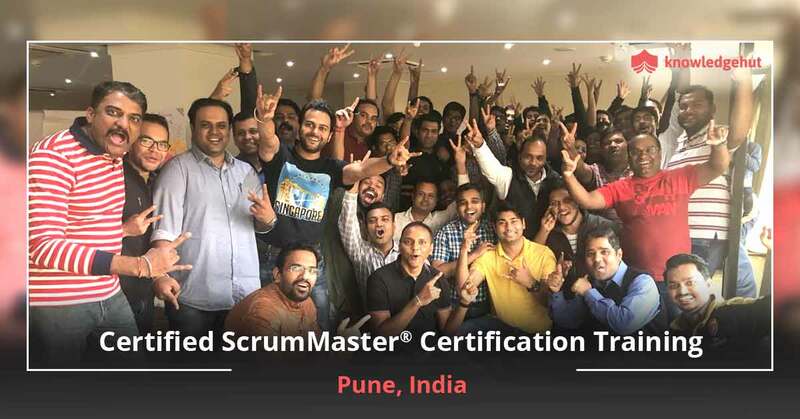 The Certified Scrum Master training in Calgary helps deliver this with a straightforward experiential framework, which will help in building various products for today?s world. This new alternative is being utilized since the predictive and traditional approaches for creating innovative software are unable to keep up with the pace of change. 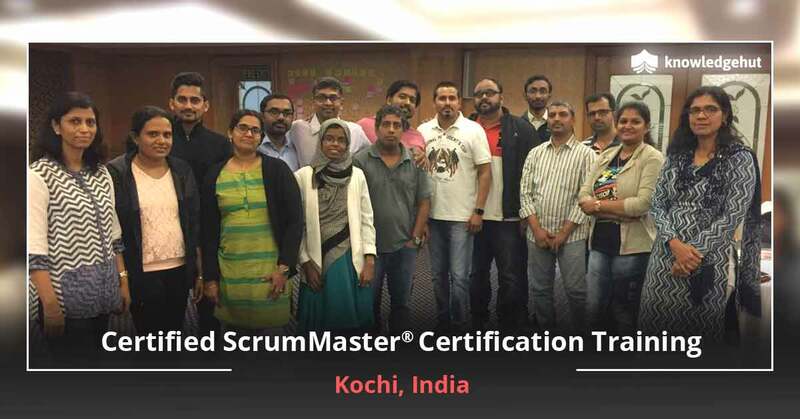 Keeping Ahead of the Curve After undergoing Certified Scrum Master training in Calgary, the certification ensures that as part of your role you will understand and enact the Scrum framework in order for the team to achieve higher benefit by adhering to the practices, theory and rules of Scrum. As part of the course that includes instructor-led classes and training, you will be encouraged to work outside your team in order to improve interactions with members who are unfamiliar with the framework. 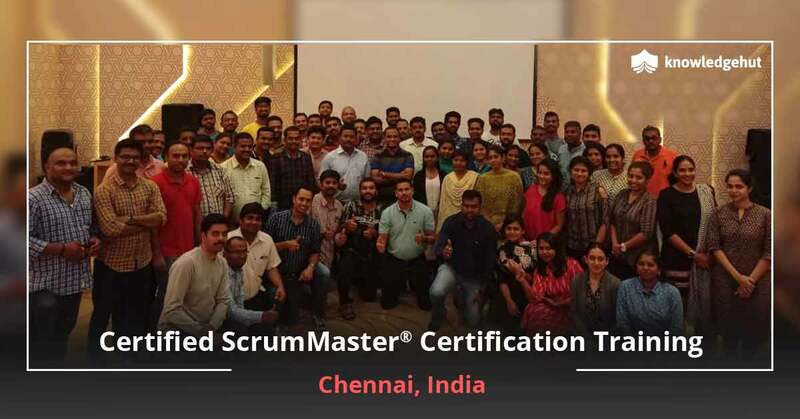 By undergoing CSM training in Calgary you will gain the essential skill of working with unfamiliar situation and learn to maximise the efforts and values of the Scrum team for the benefit of the organisation. KnowledgeHut offers the best CSM certification cost in Calgary, and you can log on to the website for more details. KnowledgeHut Empowers You You can get your certification through KnowledgeHut, which also offers the best CSM certification cost in Calgary. It is highly recommended that you read the guide prior to registering for the course in order to gain more value from this module.